Google Chrome Extensions are live and working properly. If you don’t want to install screen capturing software like SnagIT then you may go for online screen capturing tool like Chrome Extension for easy capturing. 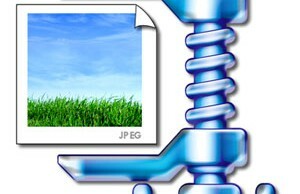 You can checkout some other free screen capturing tools we discussed earlier. 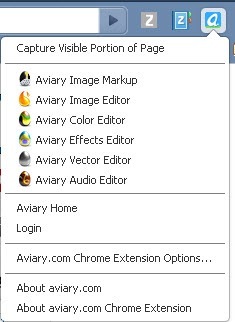 Aviary is a screen capturing and editing site/tool thru which you can take screenshots of your web page within seconds. They have released a Google Chrome Extension for the same purpose. Install Chrome extension from the extension gallery and start using screen capturing and editing feature of aviary from chrome window only. Aviary is having another quick feature for taking full page screenshot of any URL. Add aviary.com before the URL of the page for which you want the screenshot. For example, if you want to take the screenshot of Google home page then go ahead and enter http://aviary.com/http://www.google.com, this link will redirect you to aviary screen capture page where you can see the captured screenshot of Google home page. You can also use the Firefox add-on of Aviary which is really cool and easy way of taking screenshots. Anyway, we are talking about the extension for google chrome and yes, Aviary Extension would help you in doing that task thru browser only.